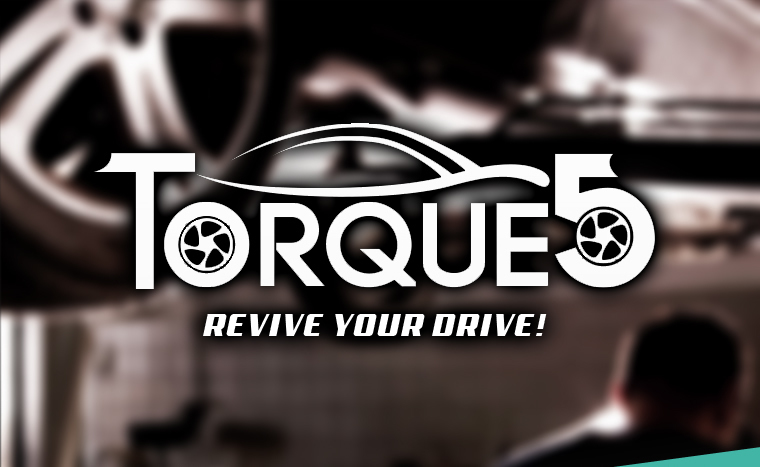 TORQUE 5 was set up in 2013, to offer anyone and everyone truly transparent and honest services - at reasonable prices. 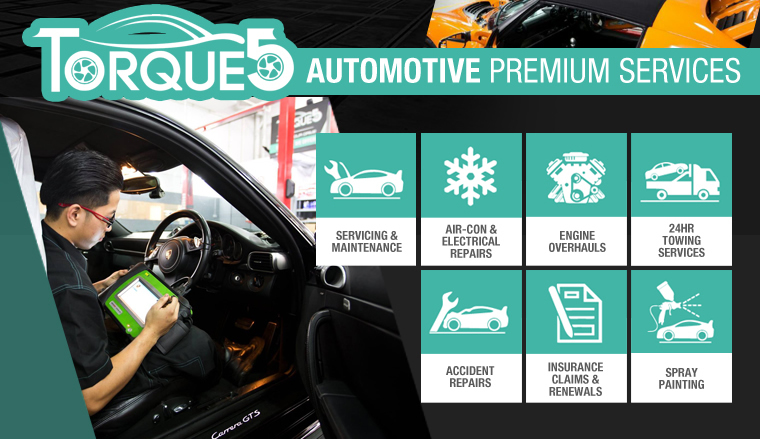 Providing you with a one-stop professional toolkit for all of your auto needs, Torque 5 happily handle all jobs from minor accident repairs to full engine overhauls. 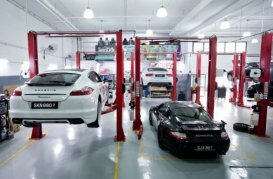 Their highly skilled team of professional technicians are always happy to answer your questions. TORQUE 5 is the first company in Singapore to showcase this single-minded pursuit of openness. They aim to be the very best workshop in the region, and are on a mission to prove that honesty really is the best policy!